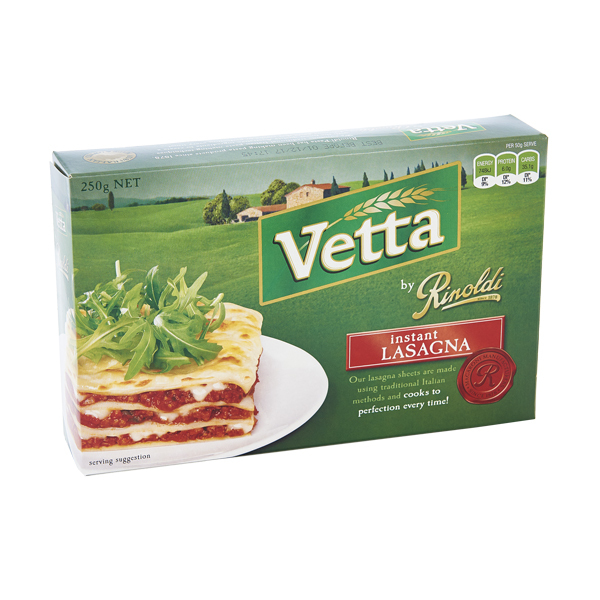 Rinoldi’s Vetta Instant Lasagna sheets have been a feature on Australian supermarket shelves since 1987. Vetta Instant Lasagna sheets are made using traditional Italian pasta-making techniques and cook perfectly every time, with no pre-boiling required. 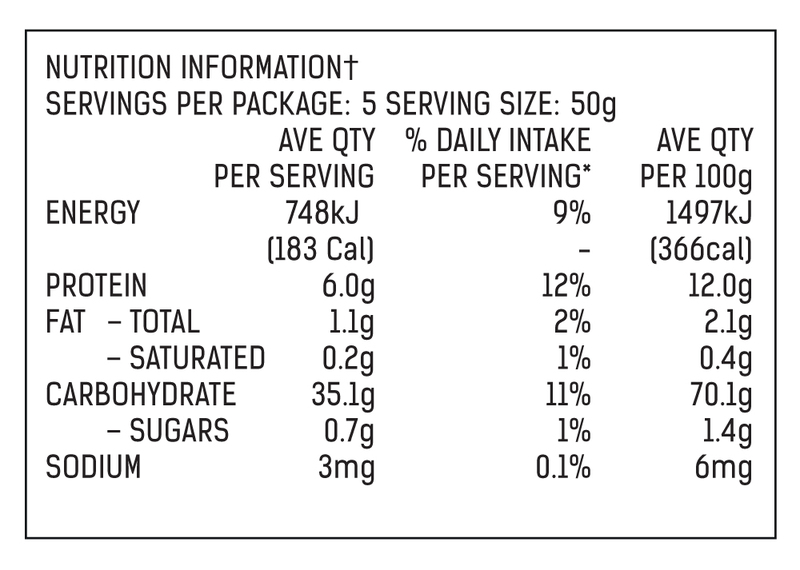 Try our NEW lasagna recipe here.